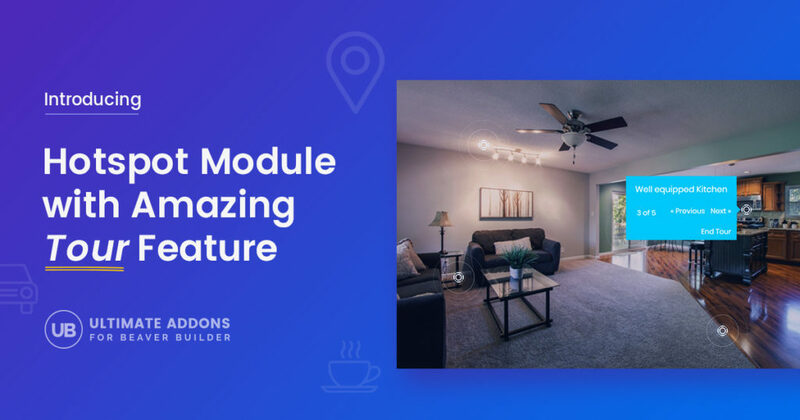 Introducing Tour feature in the Hotspot module for Beaver Builder! 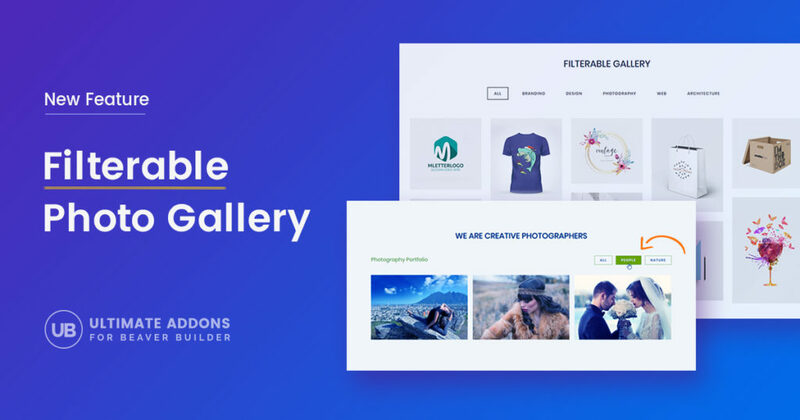 Introducing Powerful Marketing Button for Beaver Builder! 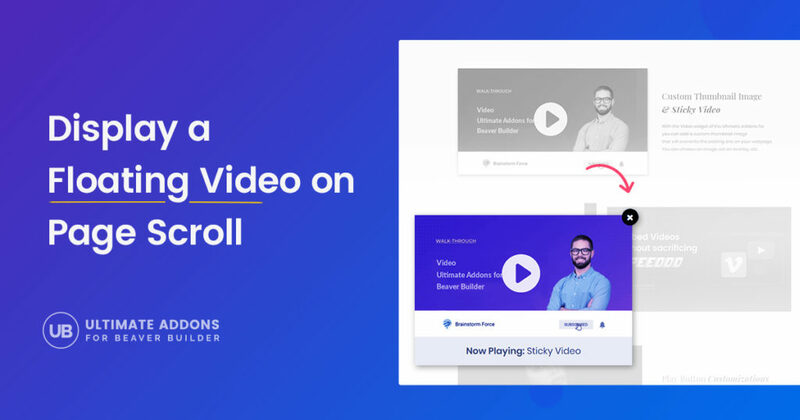 Captivate Your Audience With An Amazing Video that Sticks around on Page Scroll! 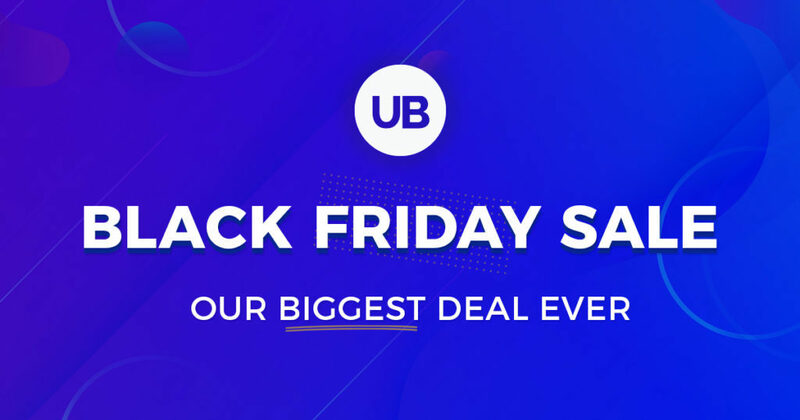 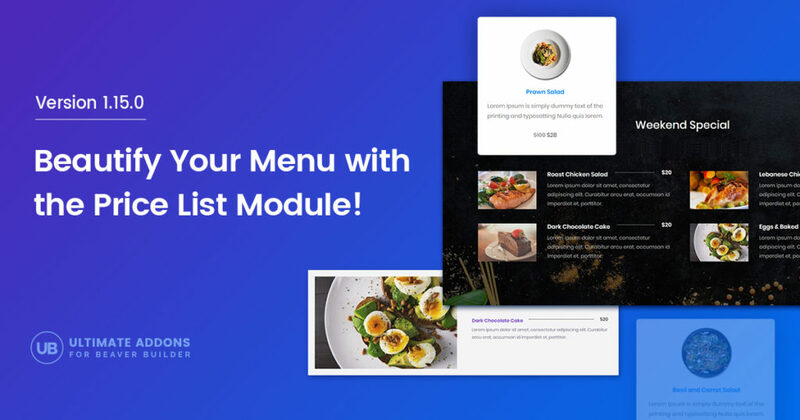 Display Exquisite Menus with UABB’s Price List Module! 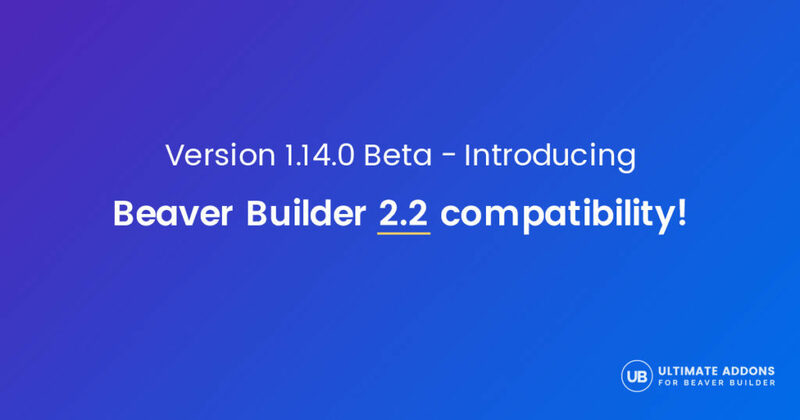 Introducing UABB Version 1.14.0 : Compatibility with Beaver Builder 2.2! 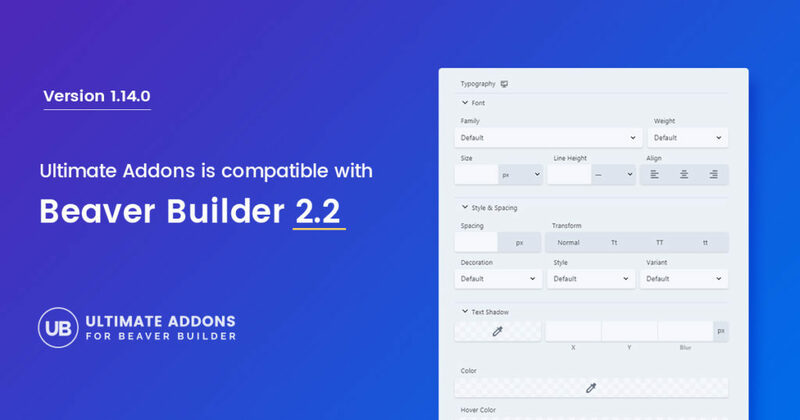 Releasing compatibility for Beaver Builder 2.2! 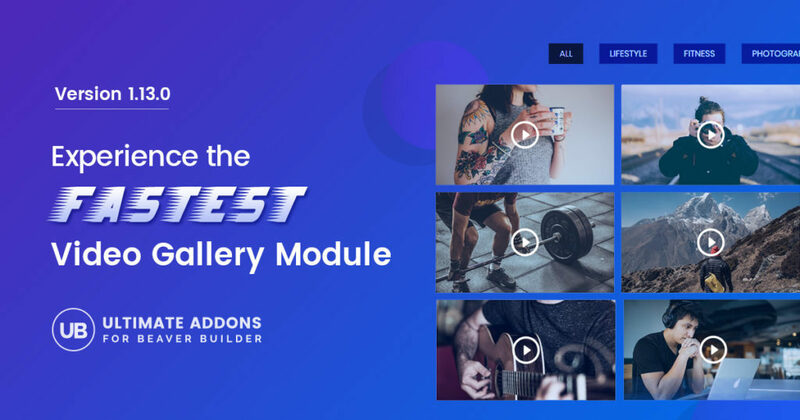 Introducing the Fastest Video Gallery Module for Beaver Builder!